Eurowrench has been the trusted leader for Audi repair and service in the Greensboro area. We are well-known for both the quality of our repair work and the friendliness of our staff. Customer service starts with the very first person you seen when you come through the door, and doesn’t end until you drive away satisfied. If you drive an Audi that is in need of some repair work or just a basic service visit, stop by or call Eurowrench today. We look forward to working with you and adding your name to our many satisfied customers. Driving an Audi is a great experience, as they are some of the finest cars on the road today. No matter which Audi car you happen to drive, our team has seen it before and will be happy to get to work on yours. We have seen them all in our garage, including the R8 GT, A3, A5 Coupe, S5 Coupe, A4, A6, S6, A8, S8, Q5, TT Coupe, TT Roadster, R8 Coupe, allroad, S7, and many, many more. If Audi builds it, we are prepared to work on it for you. Don’t think you have time to get your car worked on? We will help you find the time with our many services including local area pickup and drop off and advance appointments that fit nicely into your schedule. The work we do on your Audi will be backed by an impressive warranty as a demonstration of our confidence in the A.S.E. Certified Technicians that will be working on your vehicle. Thank you for taking the time to visit our website. 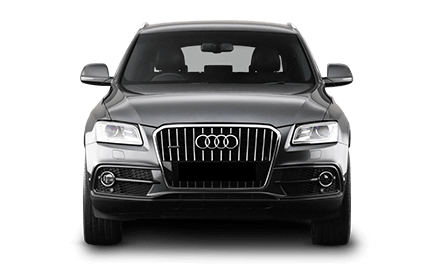 Before you go, please see the top of the page for any current specials we are offering on Audi service and repair.